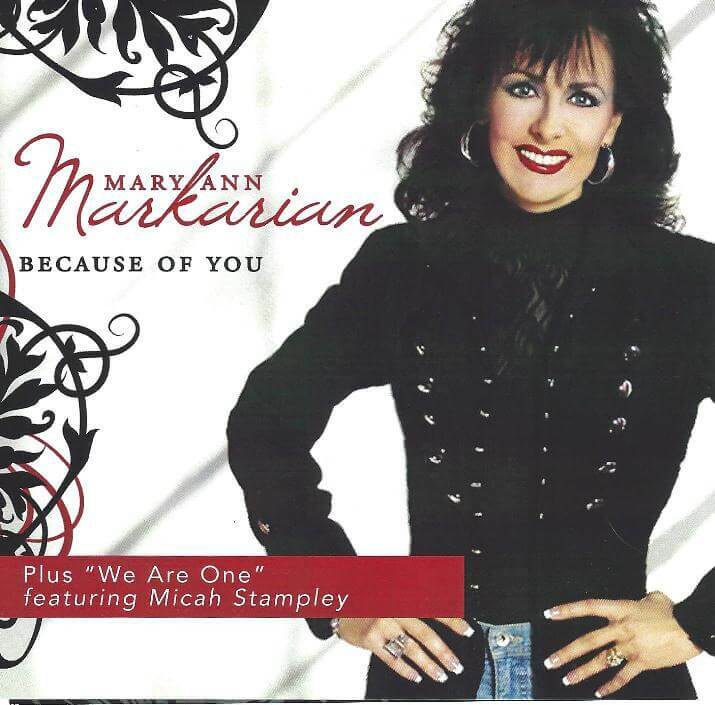 Mary Ann’s powerful and unique vocals are full of spirit and emotion, and coupled with her songwriting gift, they reach deep into the soul to touch hearts. Miracle in America is a song that unites people to come together and ask God for His answers for our nation. 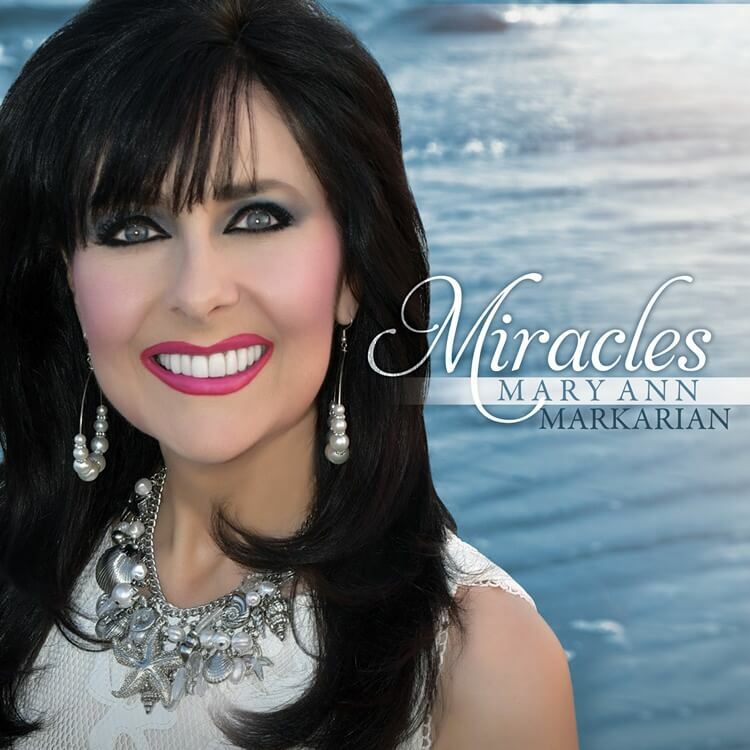 Everybody needs “Miracles” in their lives, so Mary Ann penned this song out of her personal experience and pain of her mother’s Stage IV colon cancer. After much suffering, her mother was miraculously healed, and Mary Ann believes that today is the day for whatever “Miracles” you need. All people deserve to be free from oppression, slavery, human trafficking, and anything that prevents them from being all that God made them to be! 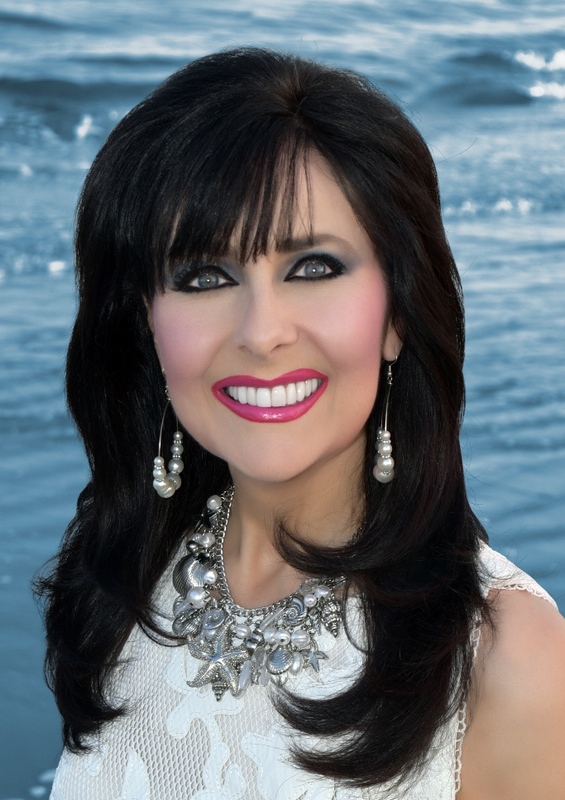 Join Mary Ann in declaring “Freedom“ for all people, because together we can make a difference! 2019 New Music Weekly’s “Country Breakthrough Artist of the Year” nominee! 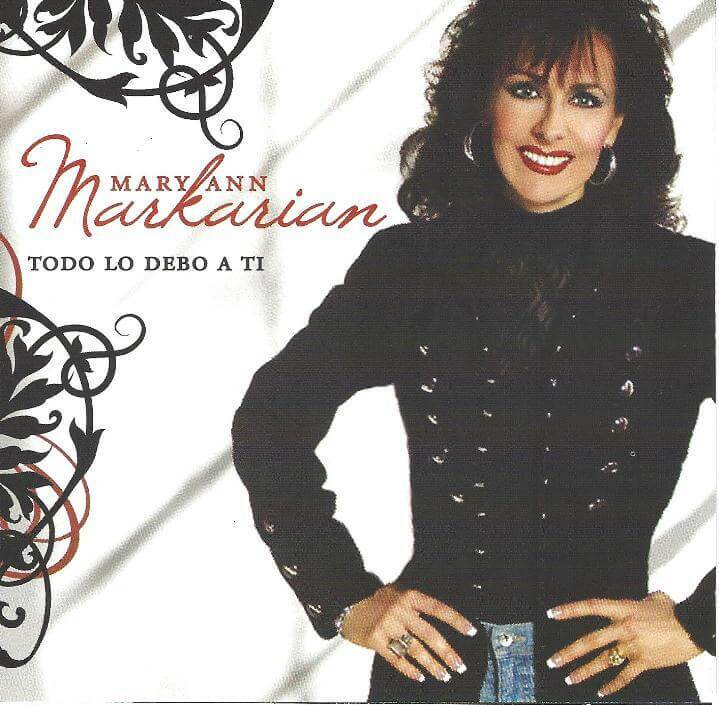 Copyright 2019 by Mary Ann Markarian. Join My E-Mail List Today To Get Updates And Special Offers!